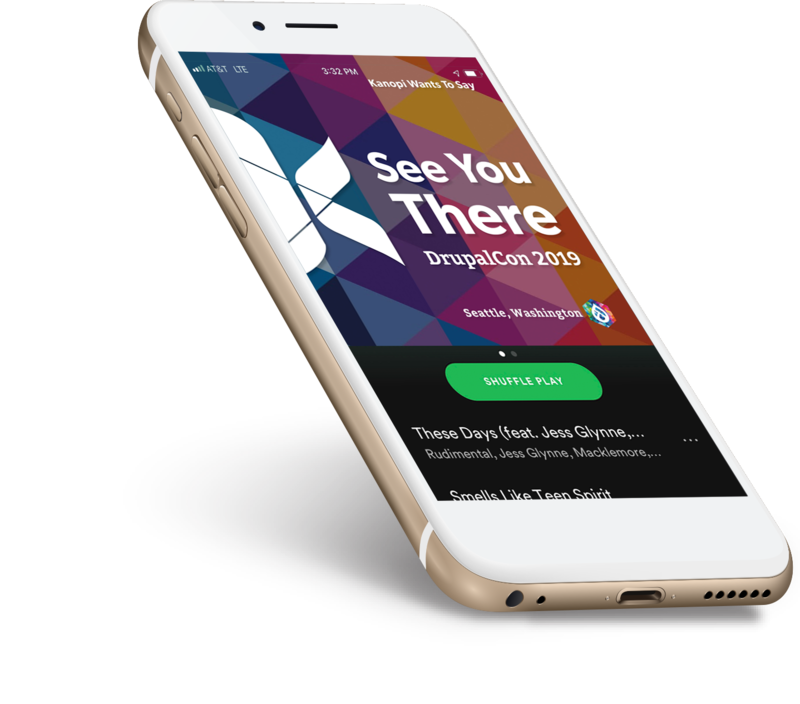 Kanopi made you a Spotify playlist for DrupalCon! You need travel music for DrupalCon. That's why we made you a Spotify playlist: a compilation of songs from Seattle bands and artists. Be careful, you might discover your favorite new earworm. Sessions, summits, BOFs, collaboration and community. Kanopi is there. On Monday April 8, AmyJune Hineline will be leading a first-time contributor workshop from 1:00 to 3:00 pm, as well as staffing the at the Core Mentoring booth on Wednesday and Thursday. Join her again Friday for an encore first-time contributor workshop at 9:00 am. On Monday, Anne Stefanyk is joining Drew Gorton/Pantheon at Selling to the Marketing Buyer from 8:30 am – 12:30 pm. On Tuesday, Anne will be leading an afternoon breakout session at the Nonprofit Summit, while AmyJune will be leading the Community Summit. Kanopi is speaking at three sessions: Wednesday at 1:30 pm, Anne joins a panel discussion about Scaling Beyond Drupal. 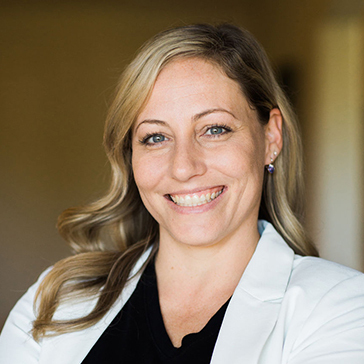 On Thursday at 9:45 am, Kat White joins Anne to share a D8 case study on an international cleaning client, and Anne talks at 3:15 pm about how to love working remotely. Each Kanopian will be collaborating all week long while at DrupalCon! Keep a lookout for Jim, Jason, Cindy, Kat, AmyJune, and Sean as they join other Drupalers to help push the Drupal project forward. I look forward to DrupalCon every year. I'm so excited to be coming back, and would love to meet you if you have time. Please stop by Booth 306 and let me know which song on the playlist was your favorite. We write occasionally about development, design, and the state of the web. We also do like creating the occasional Spotify playlist, so it's worth it to sign up just for that alone. We don't send more than monthly, so we won't overwhelm your inbox.